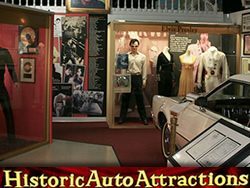 Attraction Introduction: The Historic Auto Attraction museum is located in Roscoe, Illinois and presents visitors with a journey through time. The Historic Auto Attractions is an impressive 36,000 sq. ft museum filled with a collection of over 75 historic automobiles from popular films, to historical figures and happenings. 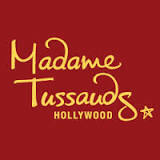 An educational and fun attraction for the entire family. The Historic Auto Attraction houses the largest collection of presidential and world leaders limousines, John Dillinger’s getaway car, Elvis Presley’s personal car, Indy cars, TV Land cars and movie cars such as the Batmobile. 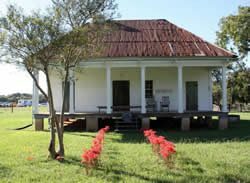 Kids will love the Turn-of-the-Century Room with old west style stage coach and other period vehicles. Large gift shop with unique gifts to take home. They offer group rates and a banquet area. 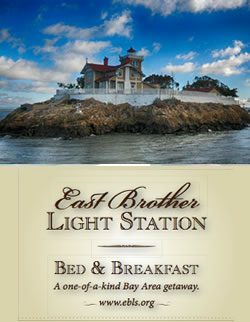 Visit their web site for more details, photos, events, exhibit information, hours to plan your visit. Attraction Address: 13825 Metric Dr.